Learn more about Napoleon Bonaparte, the decorated French military leader who conquered much of Europe in the early nineteenth century. Born in the Mediterranean island of Corsica, Napoleon Bonaparte felt like an outsider once his family moved to France. But he found his life's calling after graduating from military school. 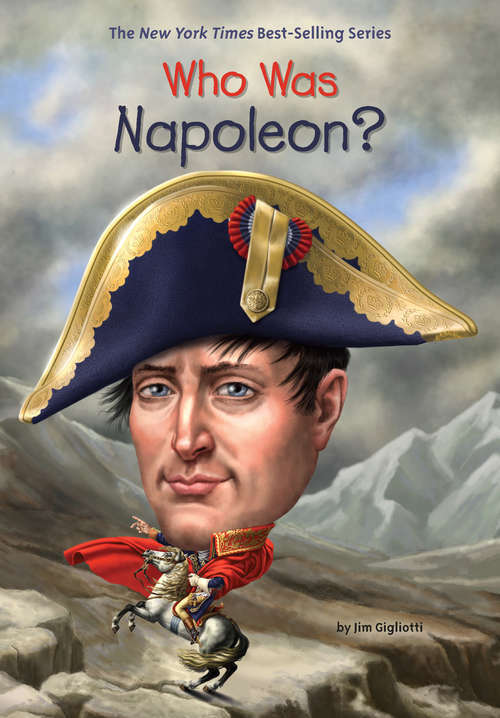 Napoleon went on to become a brilliant military strategist and the emperor of France. In addition to greatly expanding the French empire, Napoleon also created many laws, which are still encoded in legal systems around the world.